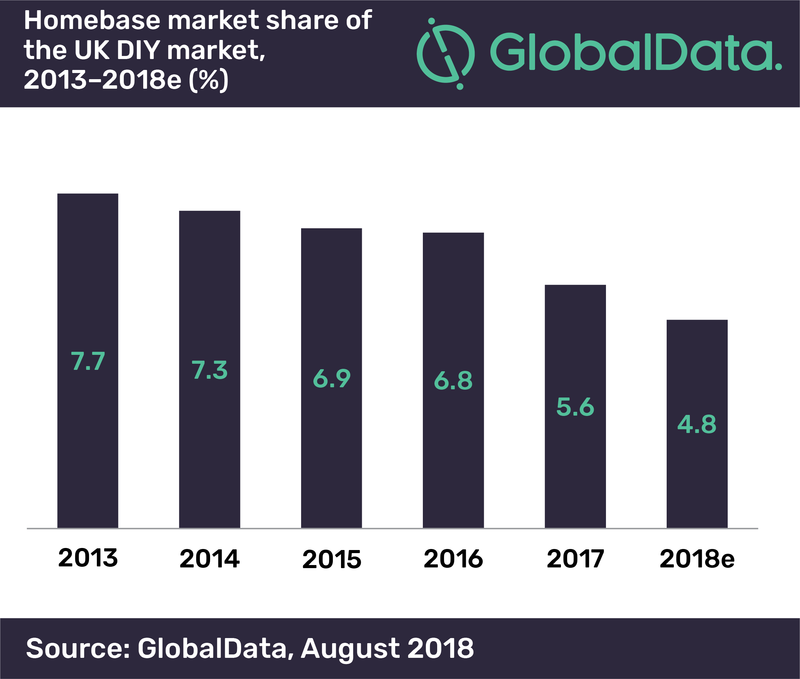 Wesfarmers’ disastrous acquisition of Homebase and the announced closure of nearly a fifth of its 250 stores have led to Homebase losing 2.9 percentage points of the DIY market, says GlobalData, a leading data and analytics company. In the years before Wesfarmers’ acquisition, Homebase was streamlining its store estate and introducing more homewares lines to appeal to female shoppers, giving it a point of difference and an appeal to an underserved market. New Homebase-owner Hilco plans to rebrand all 24 Bunnings stores back to Homebase by autumn 2018, and reduce the estate to around 200 stores. Stella adds: “Hilco has had success in trading failing businesses in difficult sectors – HMV being a prime example – but Homebase needs to claw back those female shoppers it worked so hard to capture to differentiate itself.